Dr. Thomas J. Whitley and Rev. 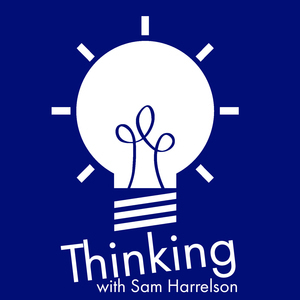 Sam Harrelson discuss Big Macs, livestreaming, bastardized religion, and tiny apocalypses. The post Thinking Religion: Consolation of Communication appeared first on Thinking.FM.